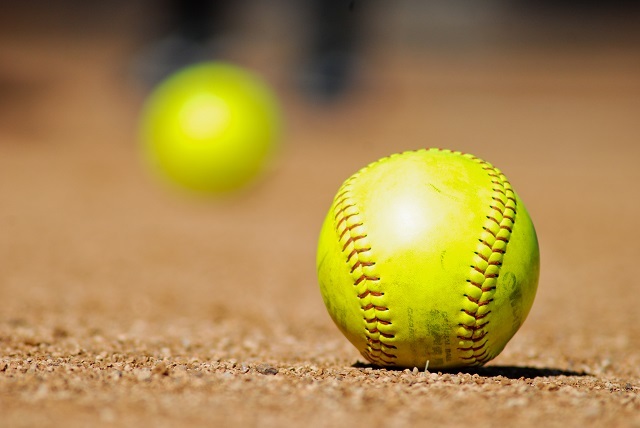 Here’s a look at this week’s area tournament match-ups in softball. No. 4 Marion County/No. 5 Brilliant winner v. No. 1 Meek- Monday at 2 p.m.
No. 4 Susan Moore v. No. 1 Locust Fork- Tuesday at 1 p.m.
No. 3 Holly Pond v. No. 2 J.B. Pennington- Tuesday at 3 p.m. The winner of each game will play on Tuesday at 7 p.m.
No. 3 Hanceville v. No. 2 Oakman- Tuesday at 10 a.m.
No. 4 Vinemont v. No. 1 Carbon Hill- Tuesday at 11:30 a.m. The winner of each game will play at 2:30 p.m. on Tuesday. The loser of each game will play in the loser's bracket at 1 p.m. on Tuesday. No. 3 Dora v. No. 2 Good Hope- Monday at 10 a.m. Winner will play No. 1 Cordova at 11:30 a.m. on Monday. No. 4 Fairview v. No. 1 Hayden- Tuesday at 2 p.m.
No. 3 West Point v. No. 2 Curry- Tuesday at 4 p.m. The winner of each game will play on Tuesday at 6 p.m. The loser of each game will play in the loser's bracket on Thursday at 2 p.m.
No. 3 Cullman v. No. 2 Albertville- Tuesday at 2 p.m. The winner of each game will play at 6 p.m. on Tuesday. The loser of each game will play in the loser's bracket at 4 p.m. on Tuesday.